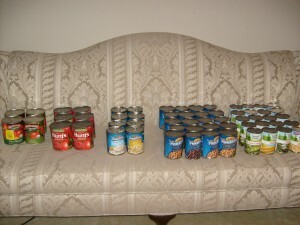 Last year during the Publix Viva Italia Sale I stocked up on canned goods and they have only recently run out. This year I wanted to stock up again while I could. 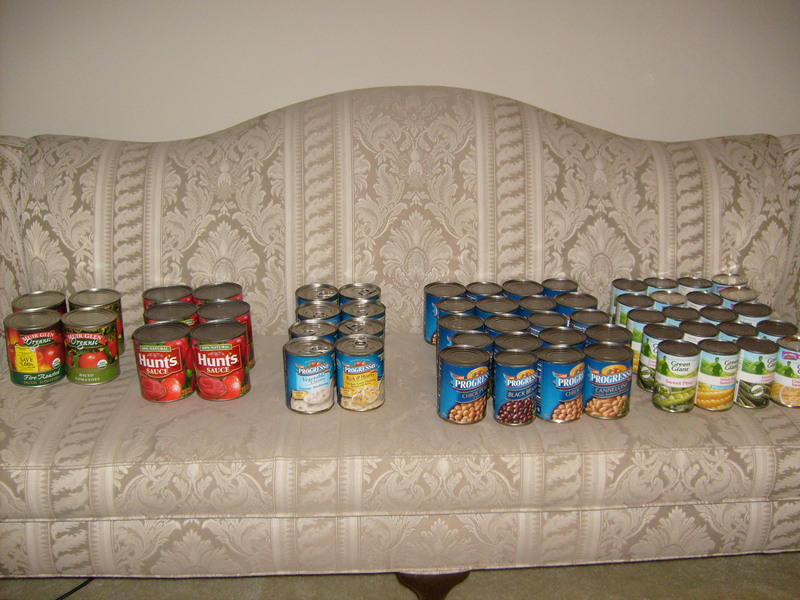 In the picture I divided up the cans by the deals I did so I’ll list them in the same order below. Keep in mind that while the print limit is 2 on your computer there should be many, many more coupons at your Publix store on a stand. Also most, if not all of these coupons are available in a PDF printable here so you can print as many as you need. Most of these deals are good until 2/29.